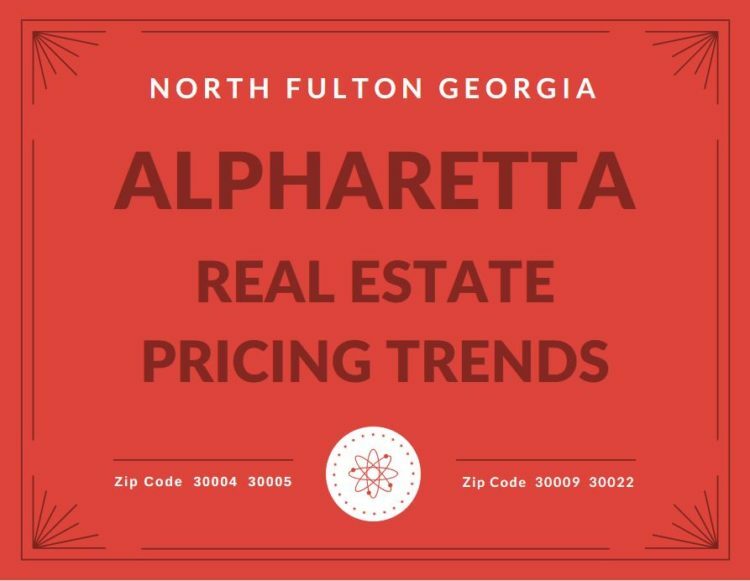 With the New Year here and the last year numbers coming in, I wanted to share with you the City of Alpharetta Real Estate pricing trends. The data is taken from sold properties and going back 2 years to see the real numbers from our Georgia MLS (Multiple Listing Service). The local real estate graph below is straight from our MLS and will update as new properties sell. You can bookmark this page to check to see if sold prices are going up, remaining the same or decreasing. The numbers again, are based on the average median sold price in the Alpharetta Zip Codes. Also keep in mind that the zip code 30004 is also shared with Cherokee County, Alpharetta address and the zip code 30005 and 30022 is also shared with the City of Johns Creek, located in North Fulton. It is important to know that the City of Alpharetta has 4 zip codes, 30004, 30004, 30009 and 30022. The graph above shows those zip codes in order and has a different color to represent the area. In the graph you will see a Q1, Q2 etc. This is Quarter of the year and the year date is included in this data on the graph. 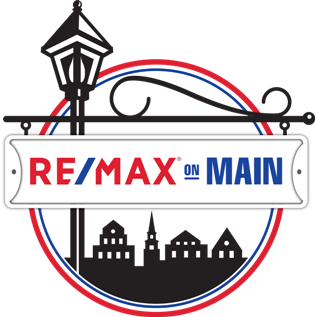 If you have any real estate related question or would like even more details like what was the average listing price, or how many days on market a home took to sell, we can provide you with that information as well. 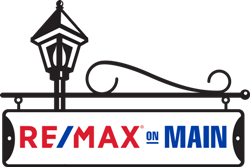 Simply contact our RE/MAX real estate office at RE/MAX ON MAIN-located at 301 North Main Street, Alpharetta GA 30009. We are here to help and would love to assist you with any questions-contact us.